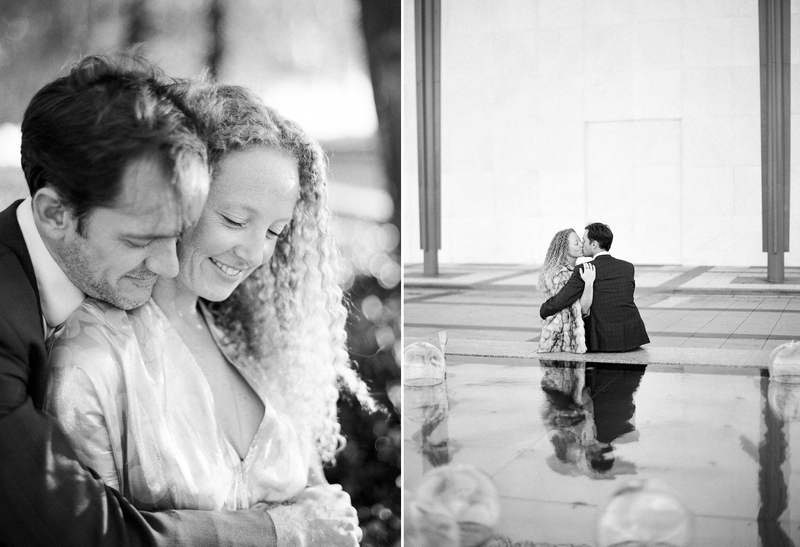 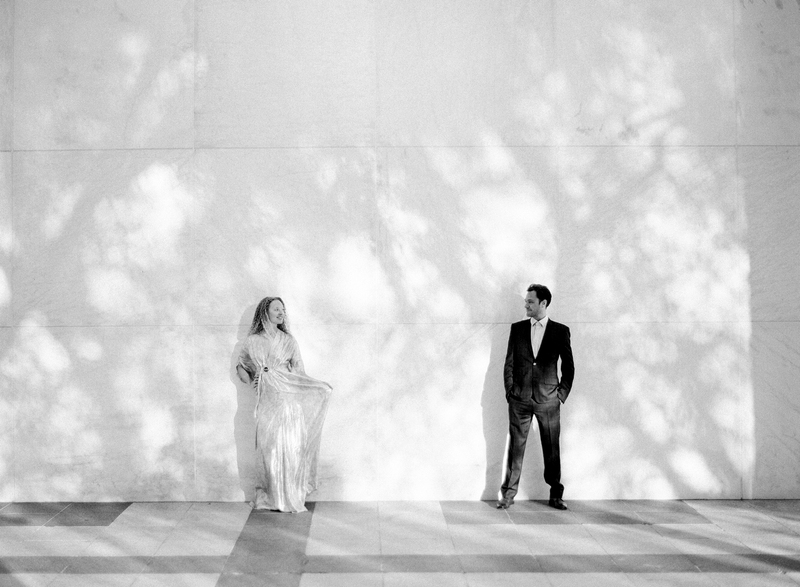 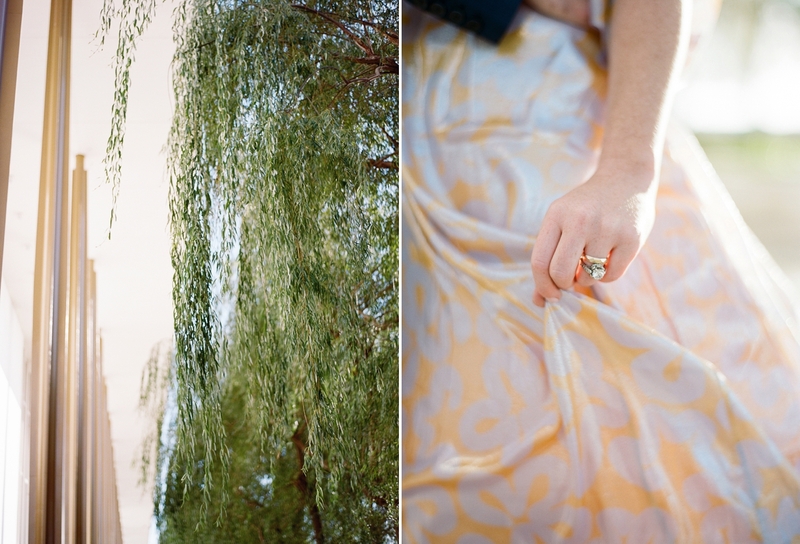 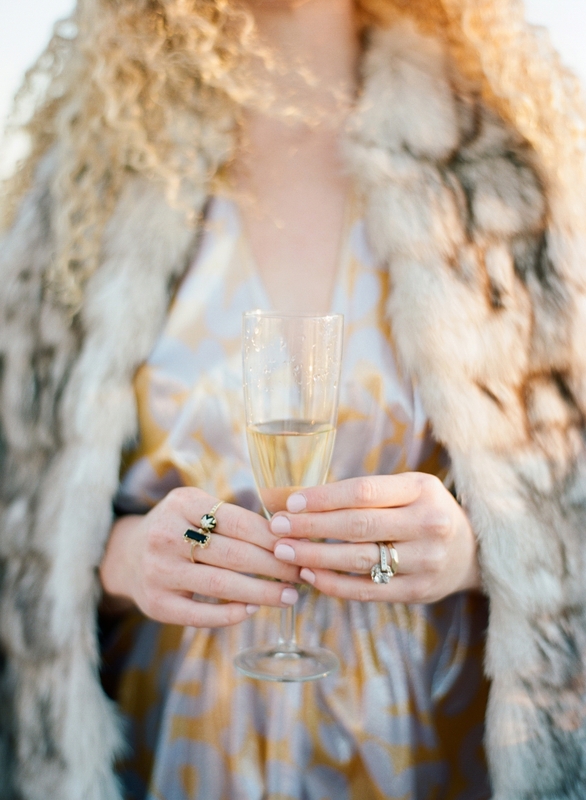 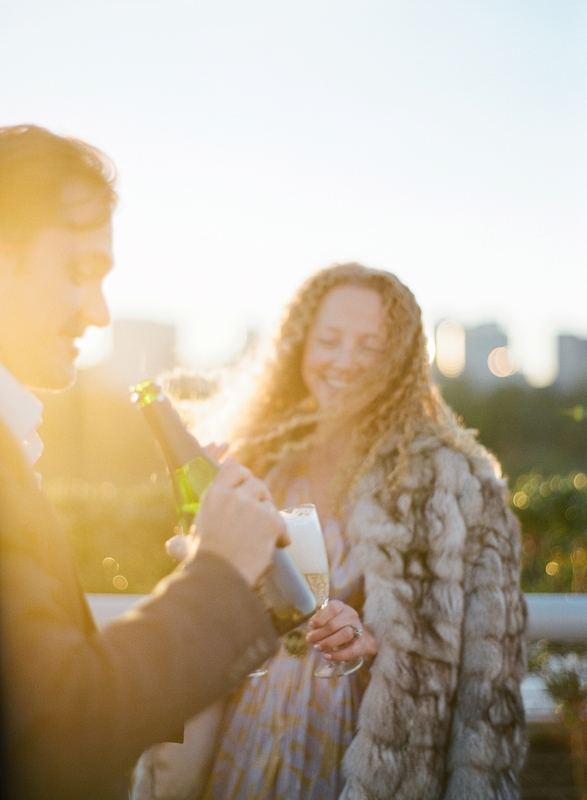 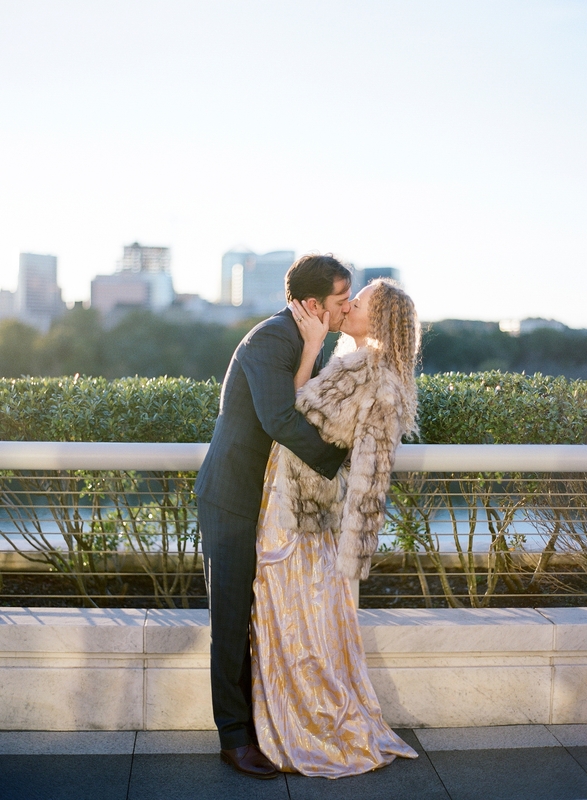 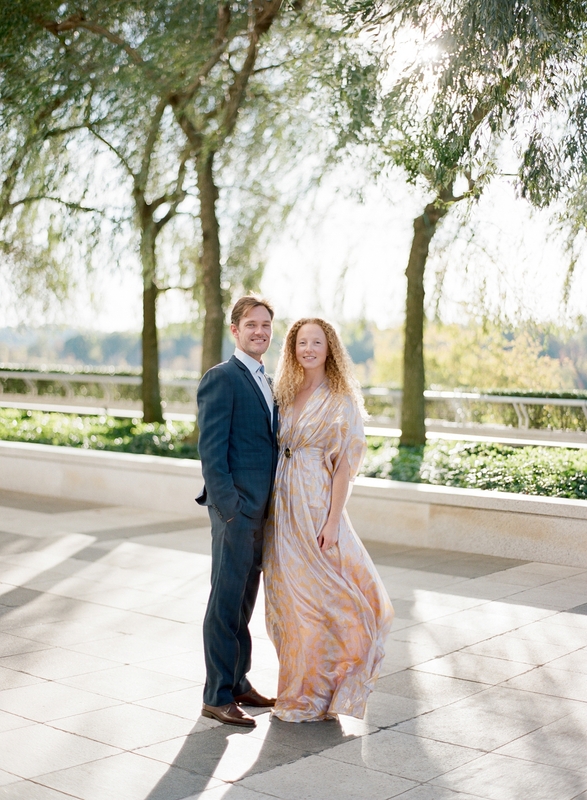 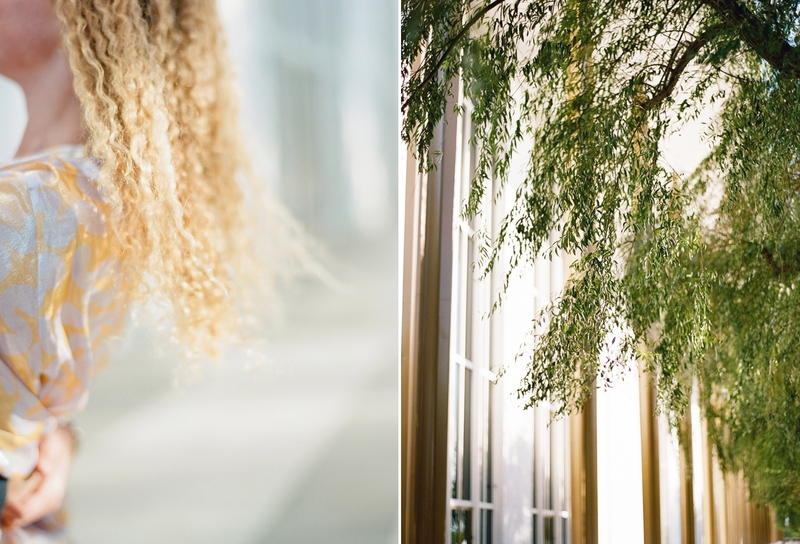 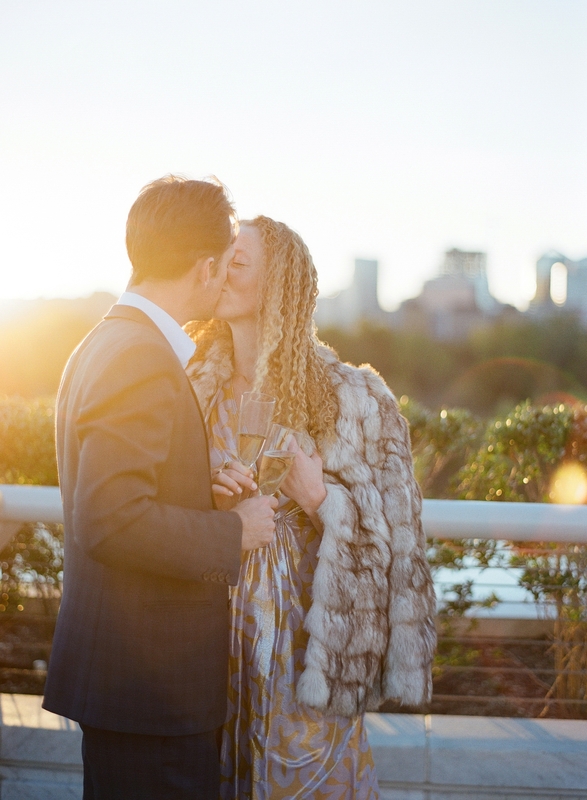 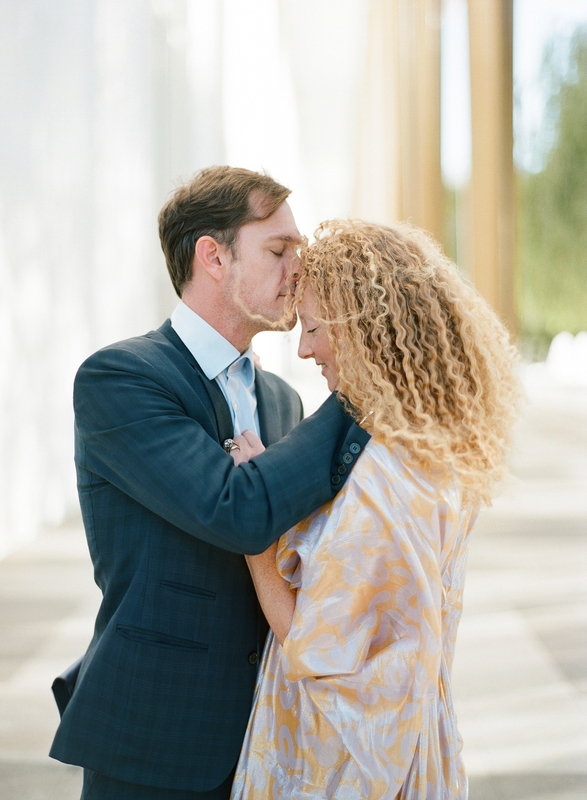 Liza and Jared’s Kennedy Center Anniversary Session was an incredible afternoon full of champagne toasts, celebrating friendship and an incredible sunset over Washington DC. 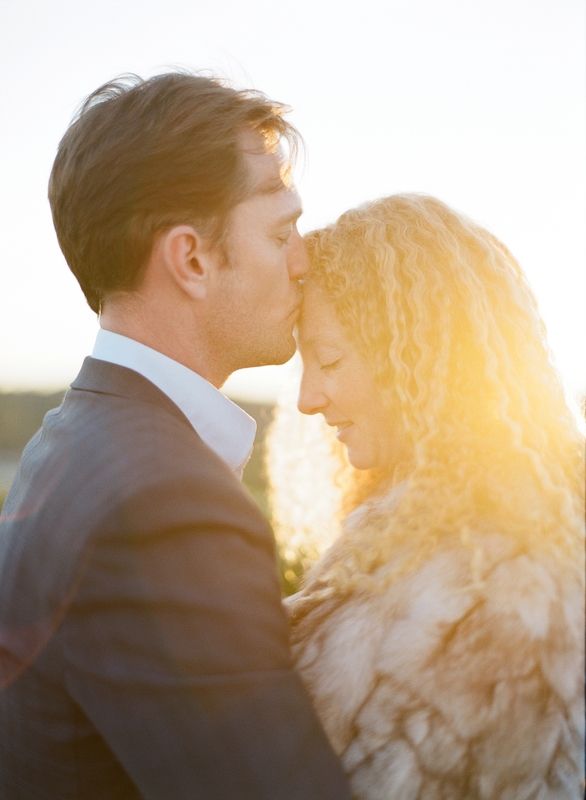 It doesn’t get much better than this! 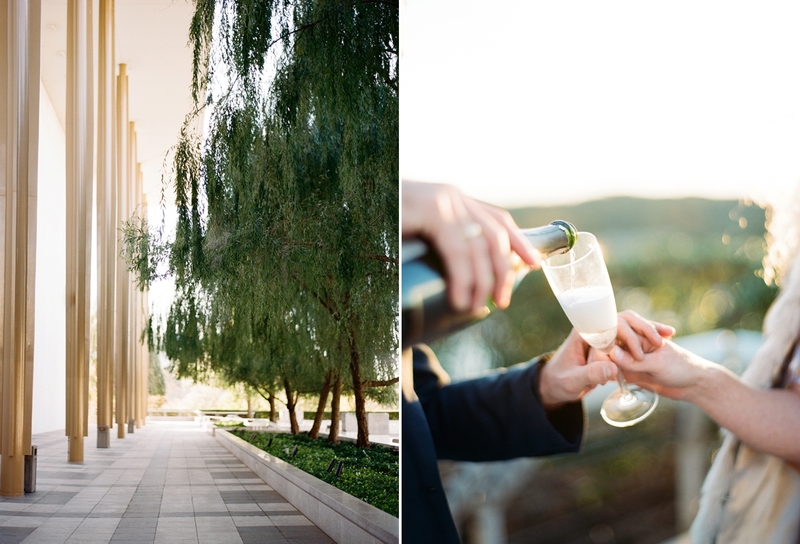 Toasting to this sweet couple’s anniversary and their big move across the country, it was a perfect way to commemorate the years they’ve lived here in the nation’s capitol. 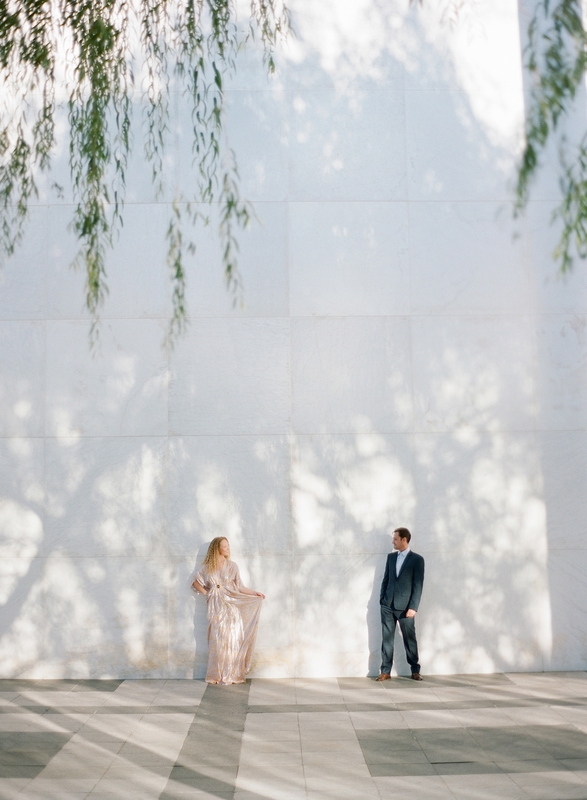 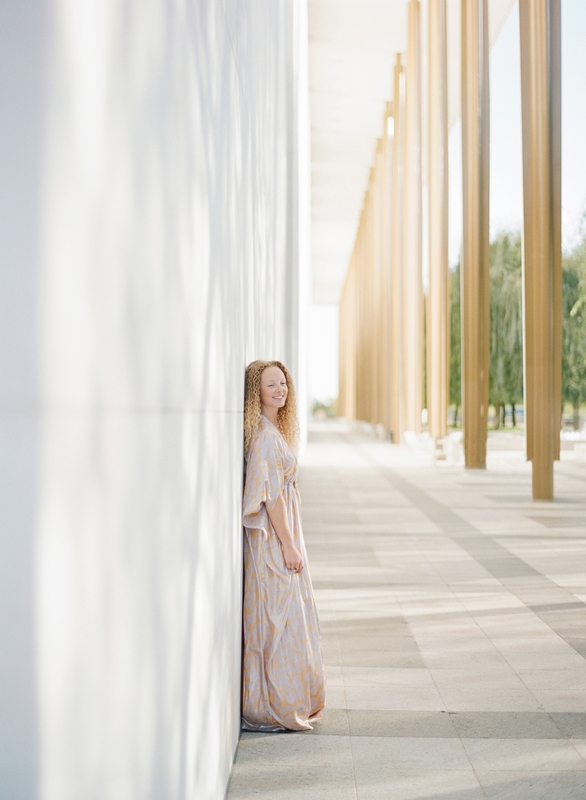 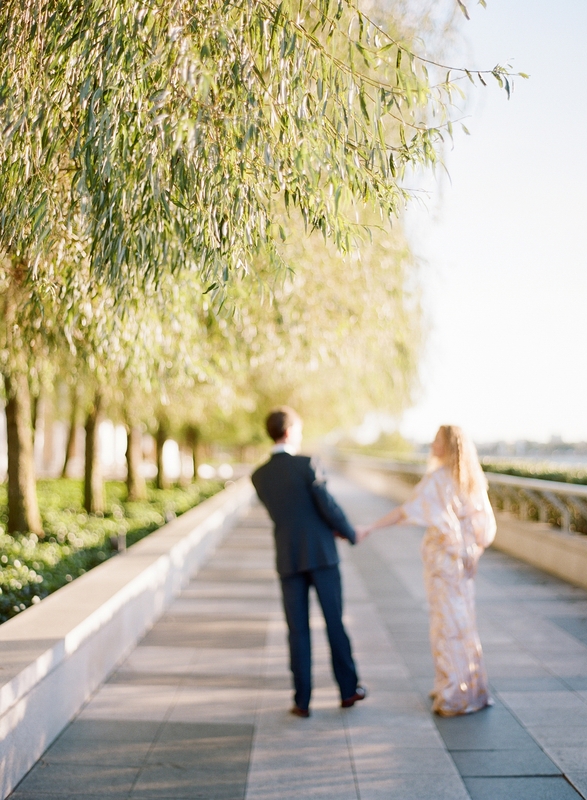 I loved the movement of the willow trees and the dappled lighting on the marble of the Kennedy Center’s, not to mention the amazing view from the terrace.